Magazine Pro WordPress Theme is a simple, clean, beautifully designed responsive WordPress news theme. 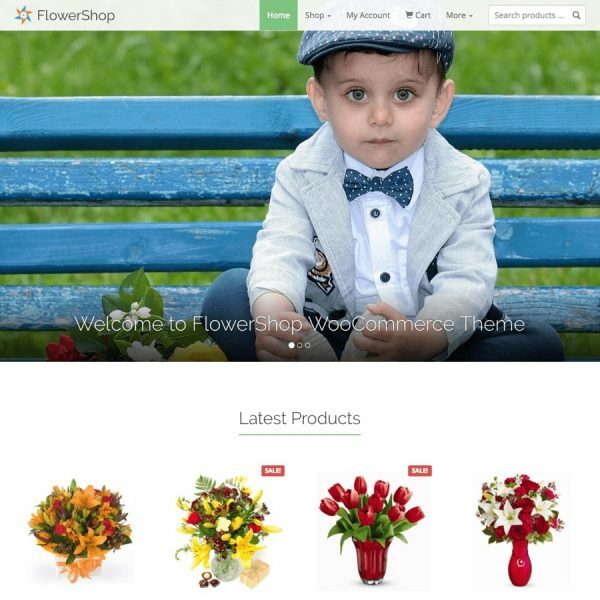 It is minimal but mostly used features will help you setup your website easily and quickly. 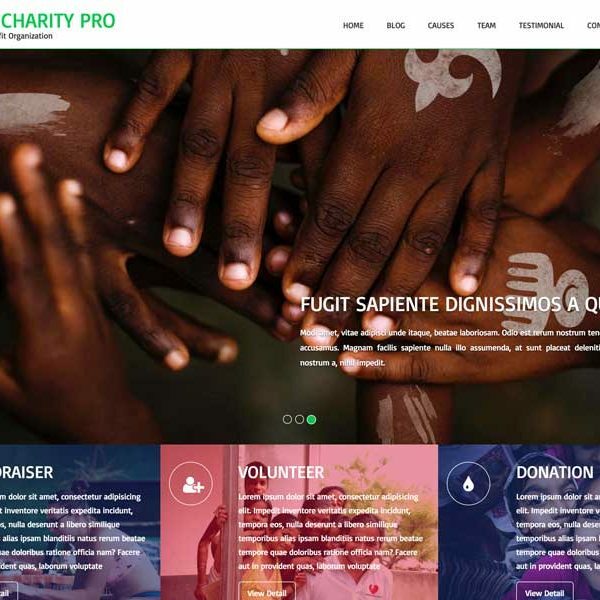 Fully responsive, cross-browser compatible, SEO friendly, Magazine Pro WordPress Theme is multi-purpose and is suitable for any type of business. Highest level of compatibility with mostly used WP plugins. 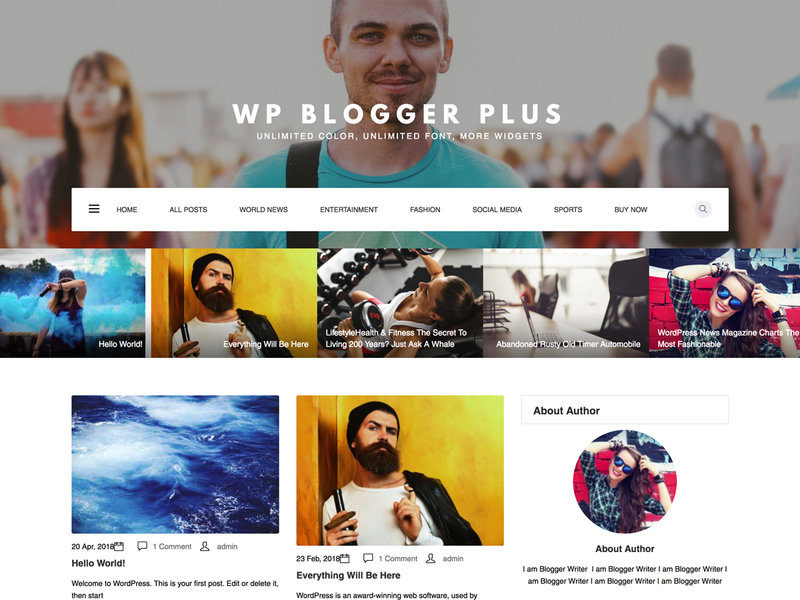 Be the first to review “Magazine – WordPress Theme” Click here to cancel reply. 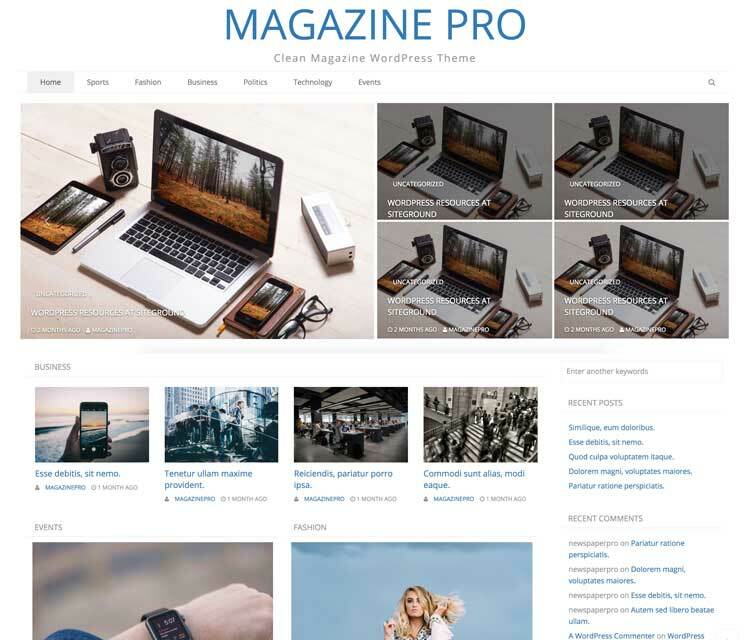 One thought on "Magazine – WordPress Theme"
Hello, we have bought the WP Theme “Magazine Pro” a month ago. We are happy with your theme, but we would be pleased, if you could help us on a little problem. We want to use a static page as home page (front-page) with custom content, but If we change in >WP Settings >Reading >Your homepage displays >Homepage to >A static page (to our custom homepage), the theme still displays the content from the theme front-page. We are relatively new in WP, so our question is, can we add – without any risc – a code snippet in your theme to display our custom homepage (frontpage) as static page? Can you help us with a code snippet and where do we have to add it?